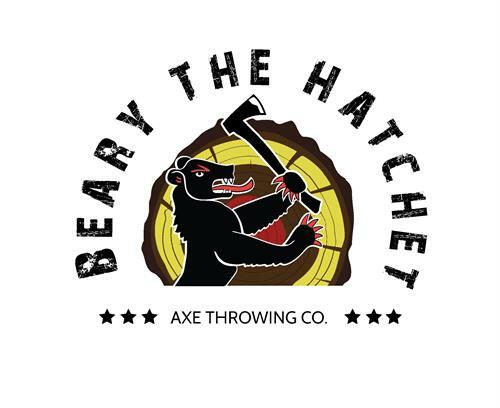 Beary The Hatchet Axe Throwing Co. will provide a fun and relaxed axe throwing AXEperience, in a safe and unique setting. We welcome all levels of AXEperience in a family-friendly atmosphere for axe throwers 10 and up. We can’t wait to throw down with you! George and Kim Bessey founded the company after a fun date night of dinner and throwing axes. We loved it so much, we knew at that moment that our beloved hometown had to have it! Kim is a registered nurse and George comes from a background in food and beverage. We have two young AXEperts, Lilly, age 9 and Liam, age 2. 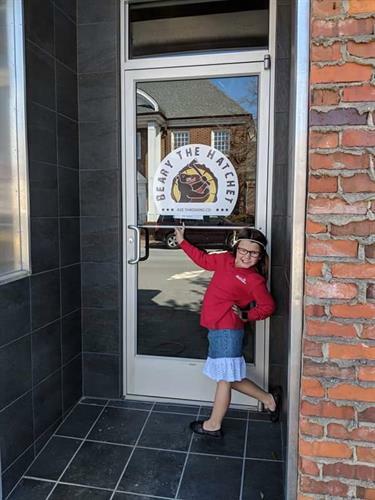 Kim grew up in Florida and New Bern, and George has lived most of his life here. 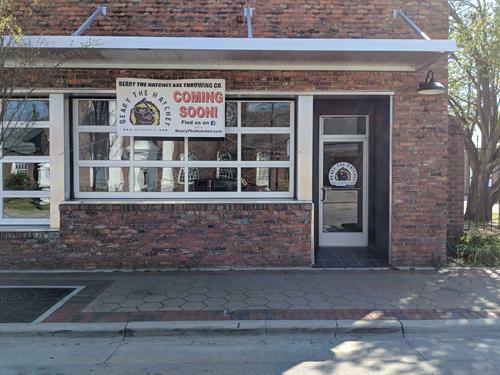 Downtown New Bern next to the Farmer’s Market.